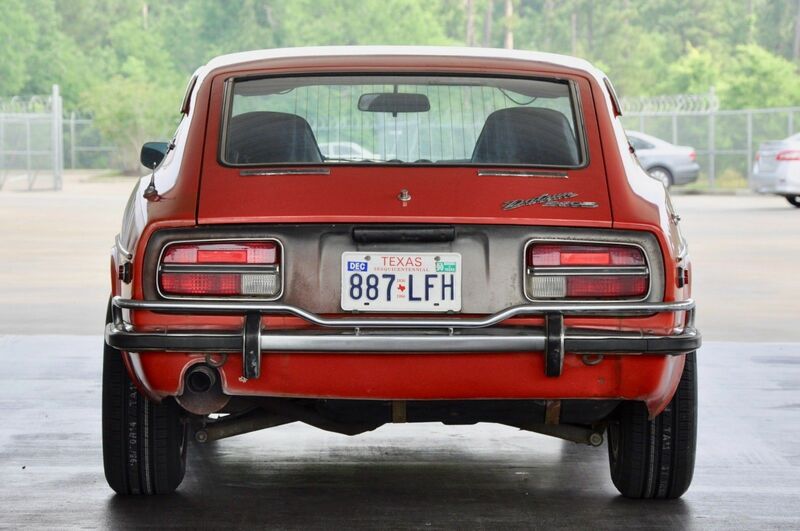 Today we bring you another installment of how to spend your classic vintage car dollars. This time…we’re dialing it up a bit to $30,000. Now it’s getting real. 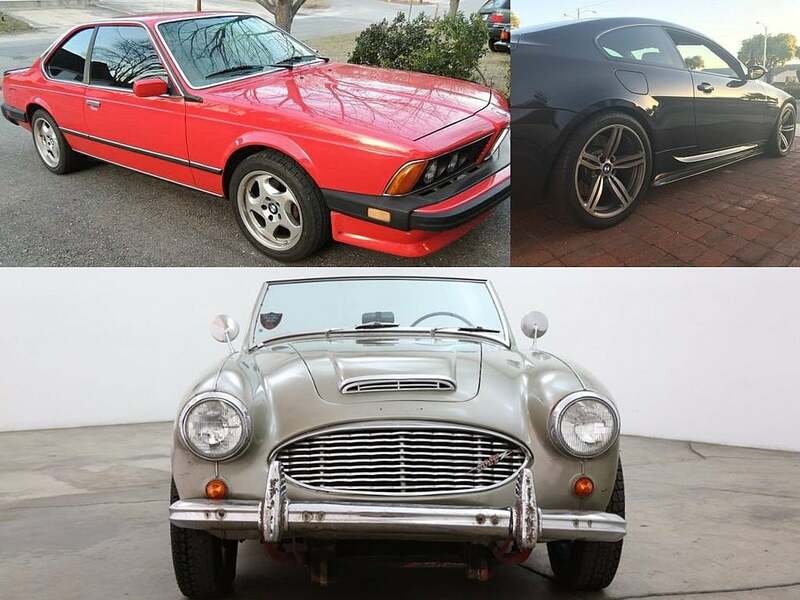 And we should remind you of all the great picks we shared for under $20k and under $10k…with a $30k budget you’re now in a position to pick something up for less money and use the remainder for restorations. See? Thinking…always thinking. As we always say, this isn’t meant to reflect “top picks” by any means. In fact, the idea of a prioritized list is maddening to even consider given all of the different personalities of both readers and cars. 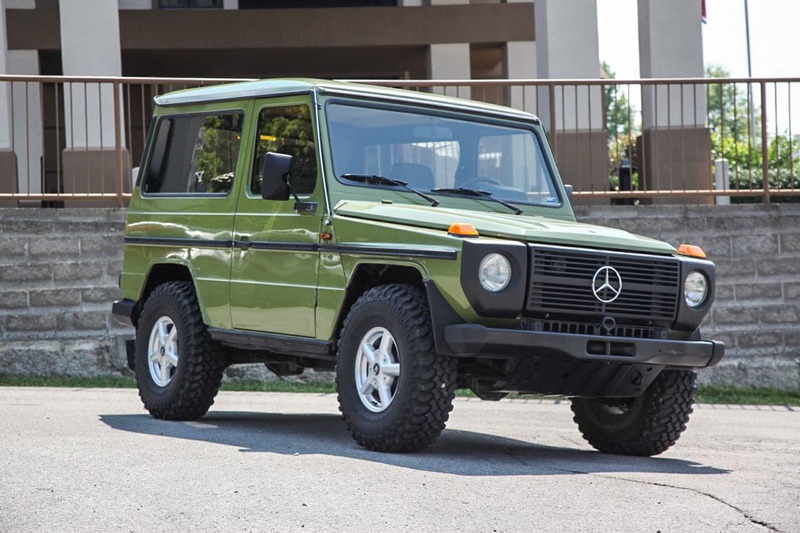 One day a ’72 MGB has my heart, the next a day a 1994 Land Cruiser steals all the attention. It’s too hard to prioritize, but we are good at presenting the options. And besides, it leaves open the door for another “what would you do with $30k in your pocket” feature. At the end of this segment are a few additional options beyond these listed here that might seem a little familiar. First up, a two’fer…a close relative to last week’s 8-series 2-door coupe…the M635CSi/M6 coupe in both the original E24 (production years 1983–1989) flavor and the second gen E63 coupe (production years 2005–2010). Without getting too far into the engine code weeds here, let’s just say that the very first air quote “M6” showed up in 1983 at the Frankfort Motor Show. 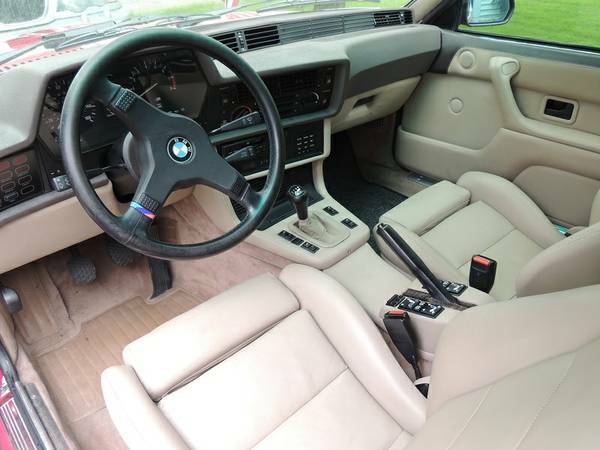 In reality, the 6-series M started out as the M635CSi for Europe in 1983, which was effectively a regular 6-series with an M1 engine bolted. Then you have the North American version coming along 3 years later as the actual “M6″…it had the S38 engine in it pushing about 260hp. Not as fast as the Euro spec version due to catalytic converter constraints, but 0-60 runs were still under 7 seconds in a coupe weighing about 3,500lbs. Luxurious and powerful…and very limited in production. In total, only 5,855 M6/MM635CSi cars were produced, of which only 1,632 ever made it to the U.S. In terms of rare, this one ranks high. And the current asking prices do not seem to commensurate with the rarity, cult-following, historically significant nature of this car. That can mean only one thing…the market is set to explode. We found this 1987 M6 listed in the Central Massachusetts craigslist ad with a $25k asking price. Odometer reads 134k and the owner has a book of receipts totaling over $18k. 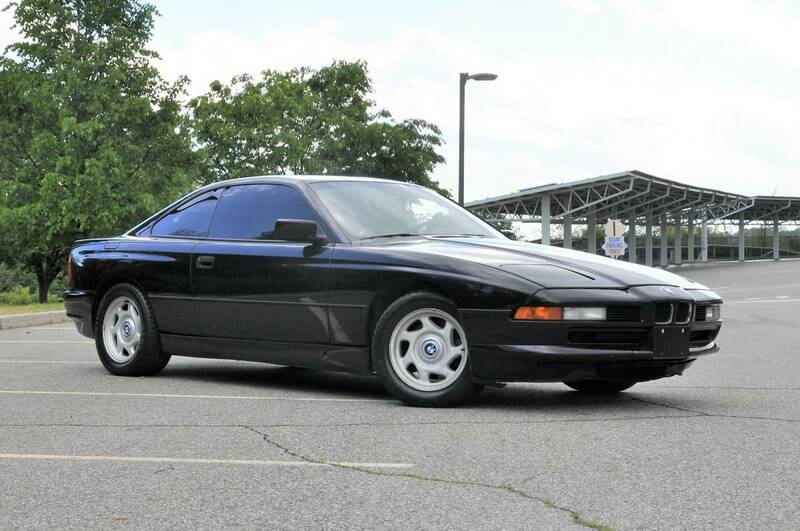 So what’s the catch…well, it does have a respray and reportedly a dash from a 635. So it’s not an all original but worth a visit in person if you’re shopping. The next one is much easier as we’ll use far fewer engine codes and tech talk…in fact, we’ll just use this…V10. That’s all you need to know. The second gen M6 produced from 2005 – 2010 is the last V10 you will ever see from the German automaker. Here’s one more number for you…323. That’s how many manual E63 M6 coupes were ever made. Want rare? You got it. 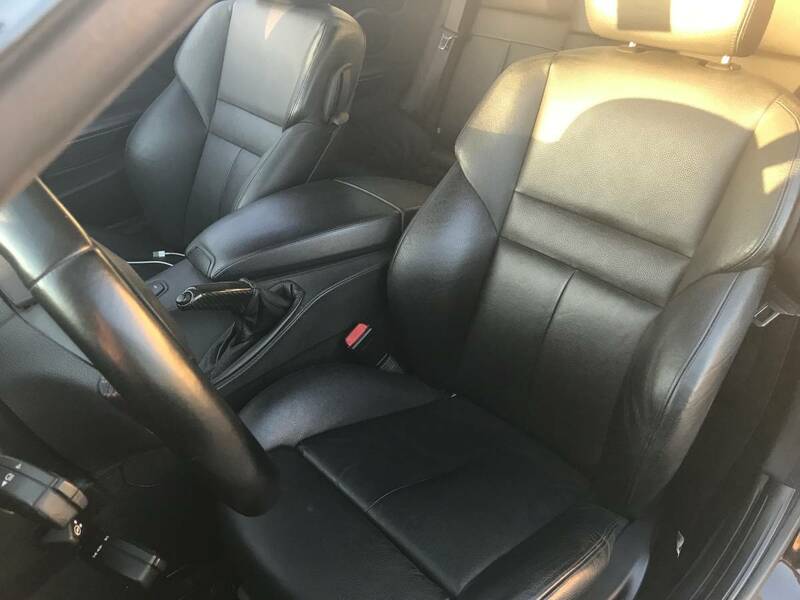 We found this one for sale in the LA craigslist ads for $25,500…it’s a 6-speed manual with 75k miles. 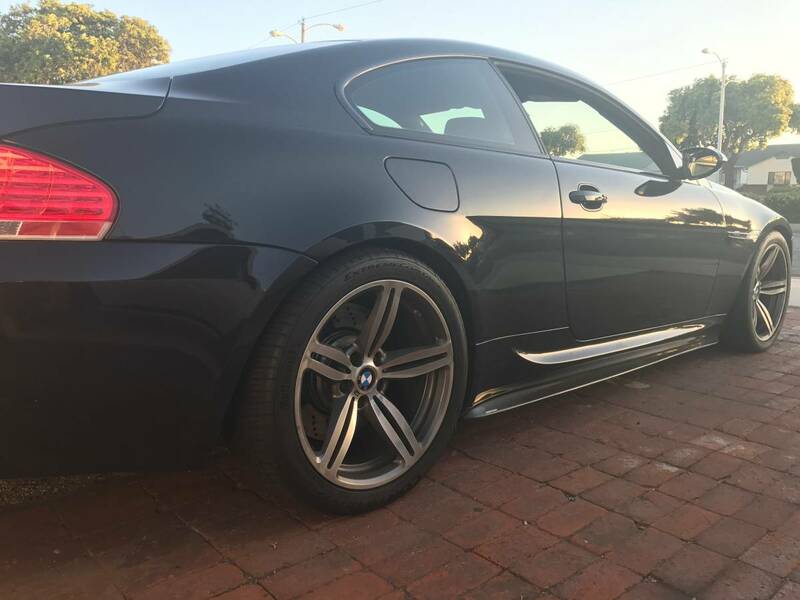 It’s hard to say how these are sitting in this price range for what you get…500hp from the last V10 BMW will ever make, connected to 2 rear wheels through a 6 speed gearbox for less than $30k?  We should tell you, there are some engine / rod bearing failure issues with these that are discussed at length in the forums. Possibly over-overhyped as many things often are…and there’s always two-sides. With more time, we plan to fully feature these. In the meantime, know that all cars have some form of issue that if you look hard enough, you will find. Get the history, know how it was treated…and yes, it’s always a gamble without a warranty. Last on the under $30k list…was exactly $30,000 at auction close. And numerically ironic, it’s the Austin-Healey 3000. Built from 1959 to 1967, the 3000 is one of several two-door soft-top roadsters offered to the American public. 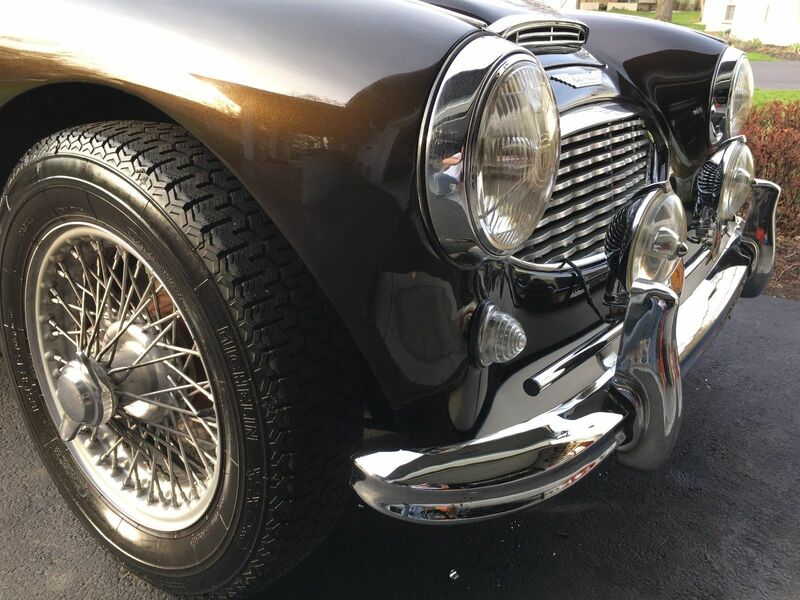 The 3000 was also the third in a line of Austin-Healey models commonly referred to as the “big Healey” models. This distinction was used to distinguish the 3000 from the smaller Bug-eye Sprite. It was available in both two-seater and “2+2” configurations, and like others we’ve covered here the bodywork was at the hands of Jensen motors. Approximately 13,500 Mark I’s were made, so not a super rarity in it’s day, but given the race history and rust, arguably relatively very few of these are still around. This one we found is a 1960 (mark I), that sold for $30,000 with true miles unknown (TMU). There is also currently one for sale at Beverly Hills for $25k…needs a little TLC but that’s why it’s in this price range. We’ve seen some top the $60k mark so there is a big market for these if you have the funds. 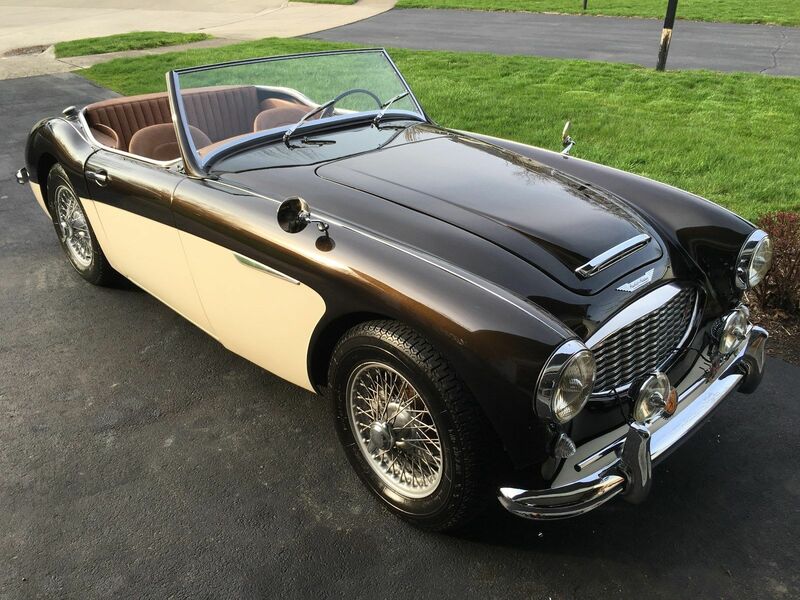 This entry was posted in British Classics, For Sale, German Classics and tagged 635, austin healy, austin-healey 3000, BMW, bmwm6, m6, m635csi, second daily. Nice article. 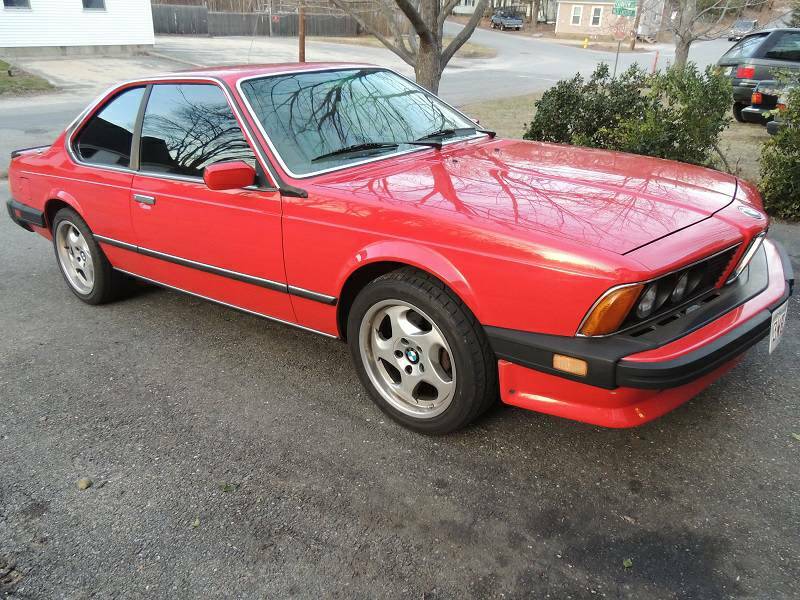 I didn’t even realize that BMW did an M6 back in the ’80’s.